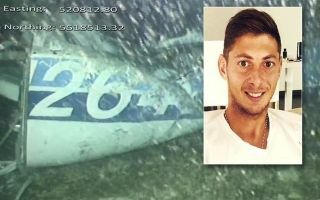 According to the Air Accidents Investigation Branch (AAIB), a body has been recovered from the wreckage of the plane that was carrying Emiliano Sala and David Ibbotson. According to a report from Sky News, it is not yet known whether the remains that have been recovered are those of Sala or pilot, Ibbotson. The plane that Sala and Ibbotson were aboard, disappeared over the English Channel over two weeks ago and the wreckage was only found after a crowdfunding appeal launched by the player’s family. According to the statement from the AAIB, Remotely operated vehicles were used to bring the body out of the water “in as dignified a way as possible”, BBC News understands that both men’s families were updated throughout the recovery. 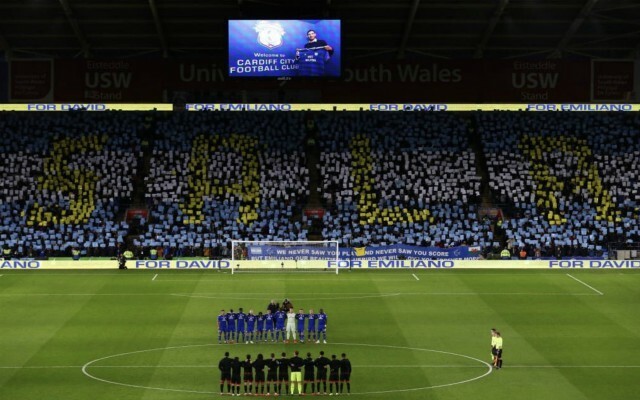 Cardiff City held a tribute for Sala before their Premier League clash against Bournemouth last weekend. Sala was on the way to Cardiff when the plane that himself and Ibbotson were aboard, disappeared. The Argentine had flown back to Nantes to say goodbye to his teammates. Earlier today, it was reported by BBC Sport that Nantes were demanding a payment from Cardiff within 10 days, relating to the first instalment of the transfer fee for the 28-year-old. The thoughts of CaughtOffside are with everyone who has been affected by this tragedy.